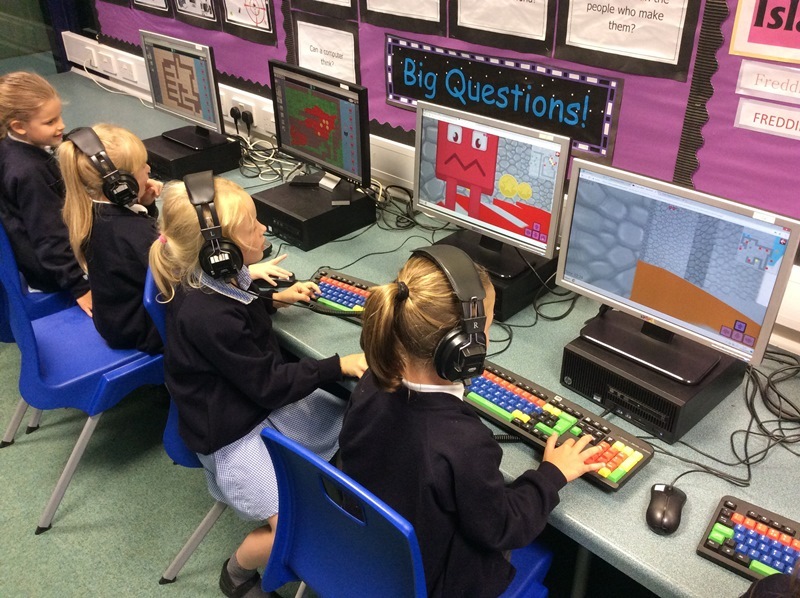 In Year Two last week we created our own games on Purple Mash. 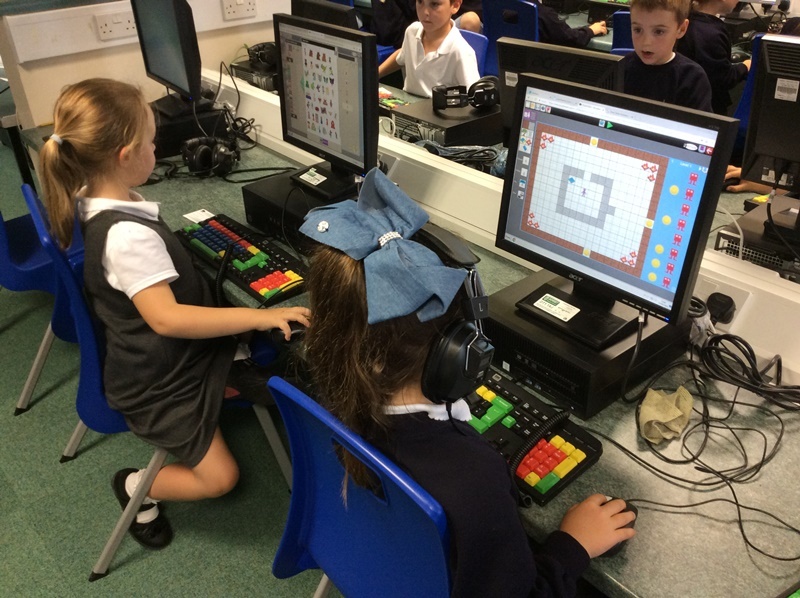 We found it tricky at first but as the afternoon went on we learnt more skills to improve our game! All of our children have access to Purple Mash and are welcome to use it at home. Please pop in and see Mr David if you need their login.